The new update is currently rolling out to current users and is expected to be completed during the first week of December 2017. The Abra wallet is available on Android and iOS. This new release is a full rewrite that adds support for ether as a currency, as well as the “2-of-2” multi-signature model that requires both Abra and the consumer to sign a transaction when the consumer is holding anything but bitcoin. In speaking with Bitcoin Magazine, Barhydt said this is the first phase of the next generation of their product — what they call “Synthetic Currency.” This concept will conceivably allow you to fold any asset class onto your phone and tie it to bitcoin, like real estate, art, precious metals, etc. The first supported asset class is currency. Abra’s idea is similar in concept to what Venmo or Paypal provide — and what banks are now catching up with — in that it allows two parties to quickly exchange money but without a central authority. 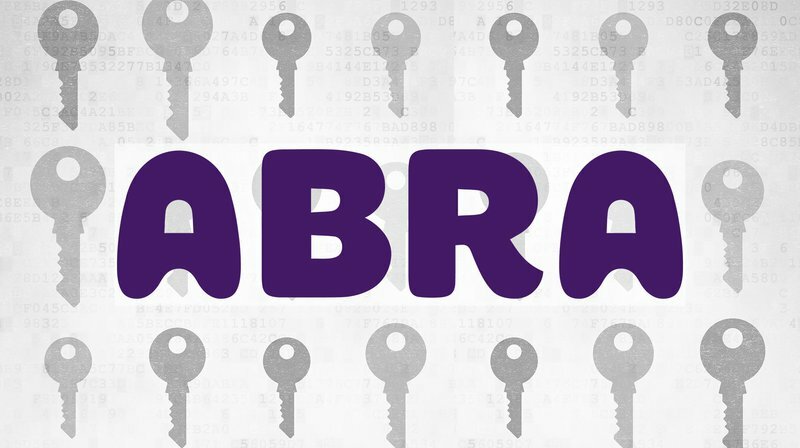 Abra now allows users to deposit any supported currency to a phone through a number of methods, including Automated Clearing House (ACH), wire transfer, bitcoin and American Express. It is also testing cash deposits in certain countries which have yet to be disclosed. Deposited funds are then used to buy bitcoin at a fixed conversion rate, determined at the time of transfer. For example, assuming bitcoin costs $10,000 each and you deposited $10,000 in fiat, you would have 1 BTC. If the price of bitcoin goes up, the contract code would shed the excess satoshis so you still had $10,000 worth in fiat. If bitcoin goes down, then Abra makes up the difference. He declined to comment on how Abra would manage the counterparty risk, citing proprietary information.